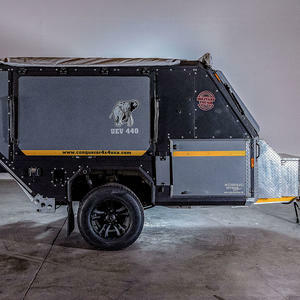 Outbound Offroad carries some of the best, most rugged and well-reviewed off-road camper trailers on the market. 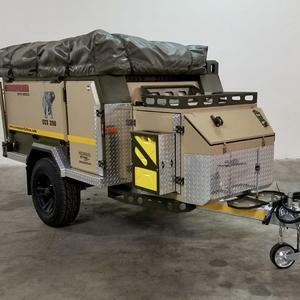 We have trailers that cater to anyone looking to get out and explore this beautiful country. 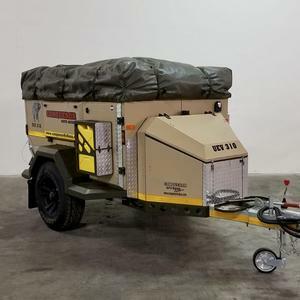 Our trailers are equipped to bring you and all of your camping gear and creature comforts virtually anywhere. 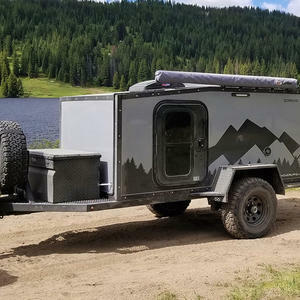 Getting off-grid has never been so easy - or comfortable! 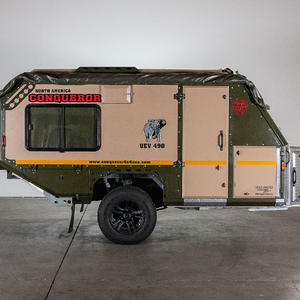 We are based in Phoenix, Arizona and are proud dealers of Conqueror North America and Into The Wild Overland. Take one out for the weekend. Our Conqueror UEV-440 and UEV-490 are well-equipped and ready to bring you anywhere! Our location right in the heart of Phoenix means some of the best camping spots in the country are right around the corner. 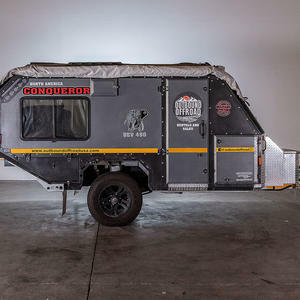 When you come to pick it up, we will walk you through the trailers to get you completely familiar before your adventure. Rent with confidence, and get out there today and experience what it means to be off the grid! 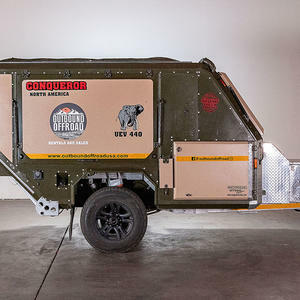 Conqueror’s flagship model, the UEV-490, may seem at first glance to be an off-road trailer suited not so much to the family crowd. Nothing could be further from the truth. The UEV-490 is a family adventurer’s dream. With a long weekend ahead of us, of course we’re going to travel. And what better excuse than to test out our new Conqueror UEV-440 rental unit. We’re big fans of the US National Parks system and Joshua Tree National Park happened to be a reasonable distance away. Done. We haven’t done a whole lot of exploring in Arizona yet, so when the opportunity to head up north to Page presented itself, we took it. My mom was in town for my daughter’s first birthday, so we wanted to celebrate somewhere scenic. 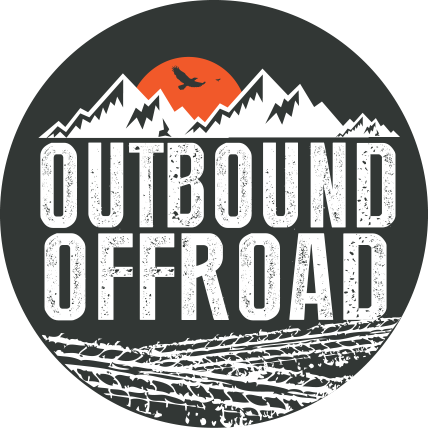 Copyright © 2019 Outbound Offroad. All Rights Reserved.